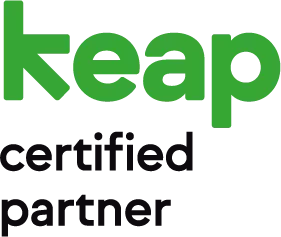 What happens when a group of experts in different marketing fields all get-together and decide to launch their own business? Pixel Fire Marketing happens! With experts in design, online marketing, SEO, and content writing, Pixel Fire Marketing is able to offer years of expertise to their projects and clients. Meet our team! Angela has been in the marketing industry since 2001. She has experience in print media, blog writing, web content, and marketing strategy. 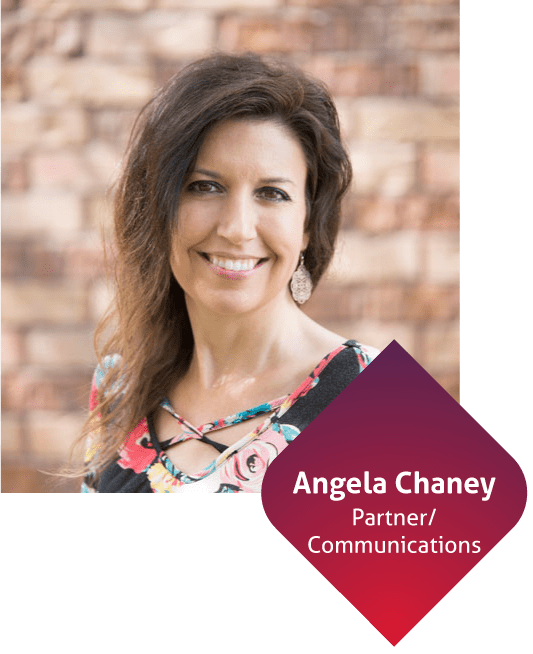 As the head of content, Angela enjoys listening to clients to capture their unique voices and translating that into powerful written pieces that achieve unique marketing objectives. In her free time, Angela enjoys spending time with her family, traveling, reading, and writing a wide array of crazy fiction for a variety of markets and genres. Expect to see her on the best seller list any day now…(a girl can always hope). 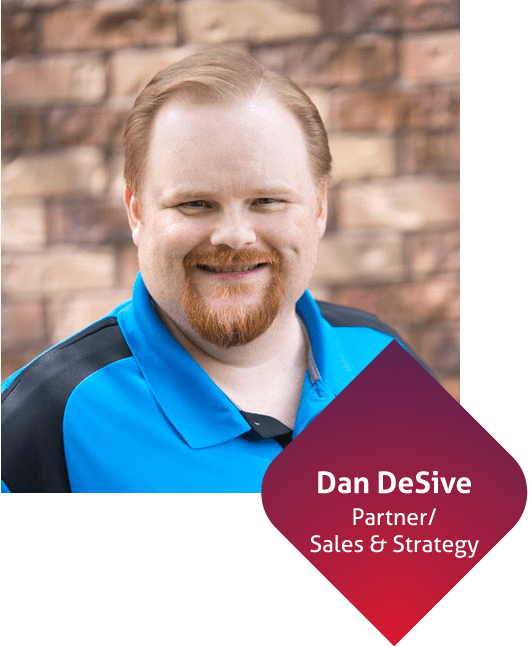 With over 18 years of experience in online marketing, Dan has worked with numerous entrepreneurs in the Omaha area in igniting their online presence, engaging with their ideal customers, and growing their bottom lines. His deep knowledge of a broad range of platforms and tools gives Pixel Fire Marketing, and our clients, a competitive edge. Dan is also an active board member of the West O Chamber. When not helping our clients, Dan spends quality time with his family including his wife, Mary, daughter, Ashley, and two doggas, Quinn & Missy. Not to mention posting pictures of his own BBQ on Instagram. Raina Garcia is the visually creative lifeblood of the business. Her sharp eye (and even sharper wit) keep the wheels spinning at Pixel Fire Marketing! 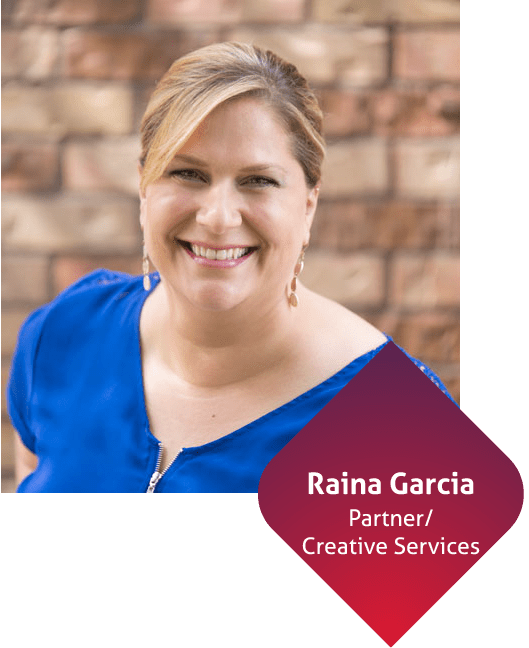 With over 18 years of experience in graphic design, web design, web development, and branding, Raina IGNITES the FIRE in the creative when it comes to evaluating the look and feel of a client’s image. Raina is a native of southern California and moved to Omaha in 2010. Nebraska is now home with her husband, Dave, their two cats (Boogie and Sadie) and their new Boxador puppy, Maybel. She enjoys the outdoors: walking, hiking, biking; reading a good book; game nights with friends and wine tasting. 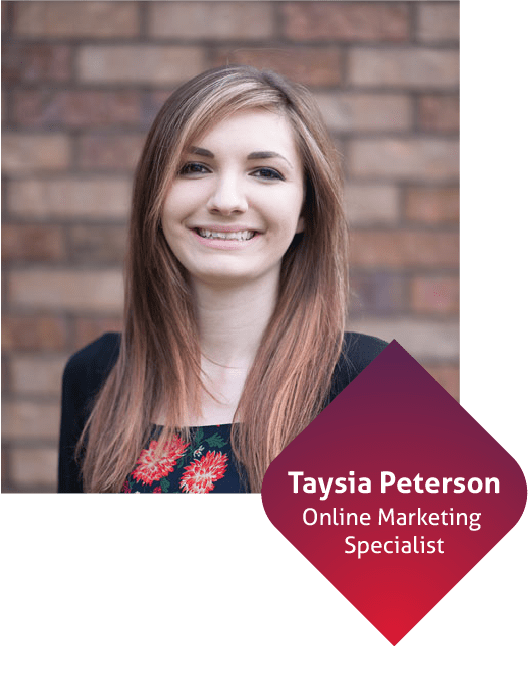 Taysia is a passionate and knowledgeable online marketer with several years of experience working with social media marketing, brand development, and advertising strategy. 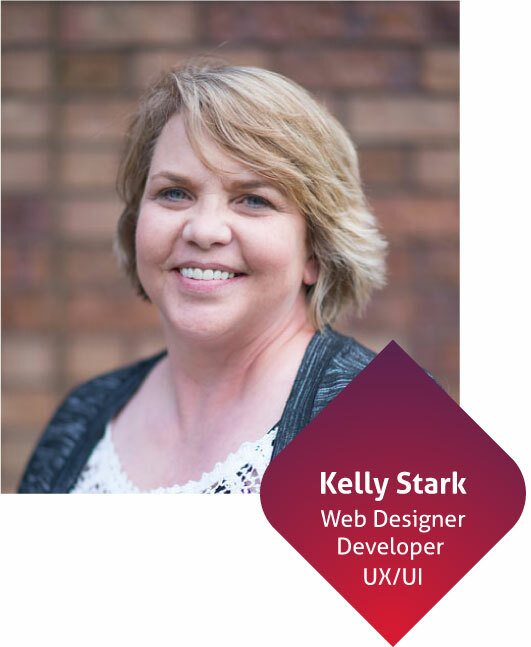 She loves to work closely with our clients to develop unique marketing solutions that lets signature brand elements shine through. She likes collaborating and working alone to develop conceptual plans with follow-through while paying high attention to detail. When she is not working on marketing or design, she enjoys fine art thorough painting and digital drawings and spending time outdoors with family and friends. 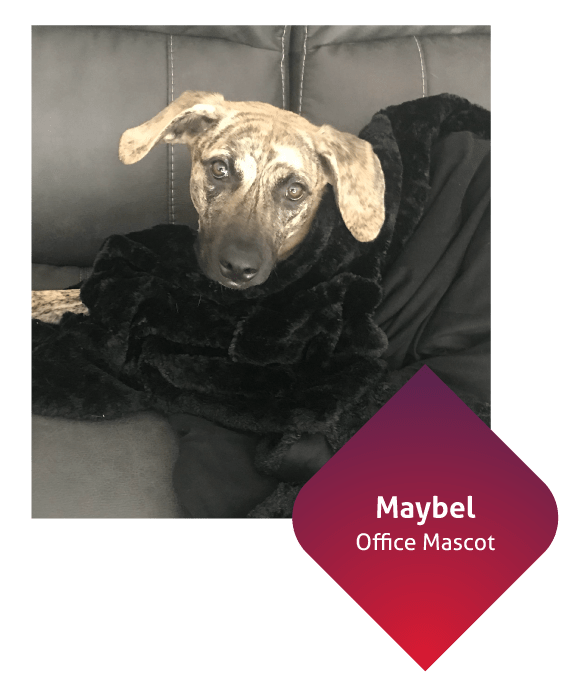 Maybel oversees team building, human resources, and office culture. Want to get on her good side? She enjoys long walks in the grass, fresh fruits, and snuggles.